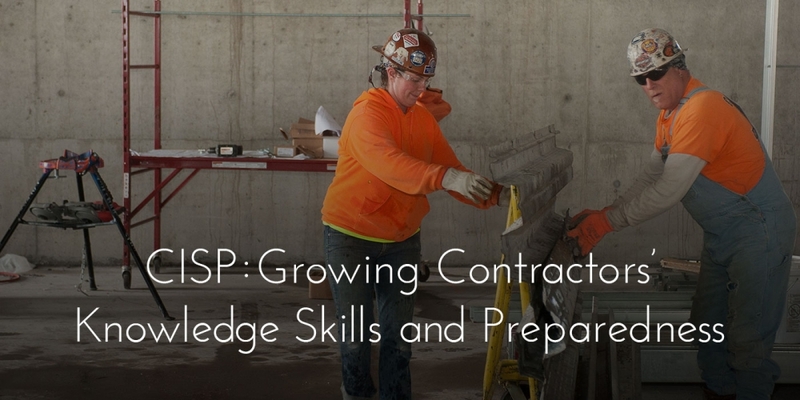 CEA has administered the Construction Industry Service Program (CISP) since 1967. The Service Program serves the industry in Northeast Ohio through its many professional development and safety programs designed to increase skills, abilities and safety awareness. Contractors prevent and avoid costly job injuries as well as utilize innovative construction practices thanks to the program.